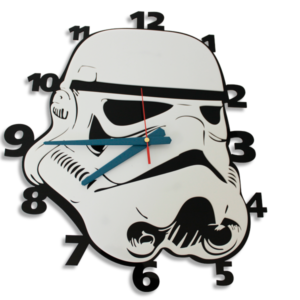 This Wall clock is perfect for Boys/Girls rooms, Lasersmith makes each clock to order, so that the utmost care is taken in your product. 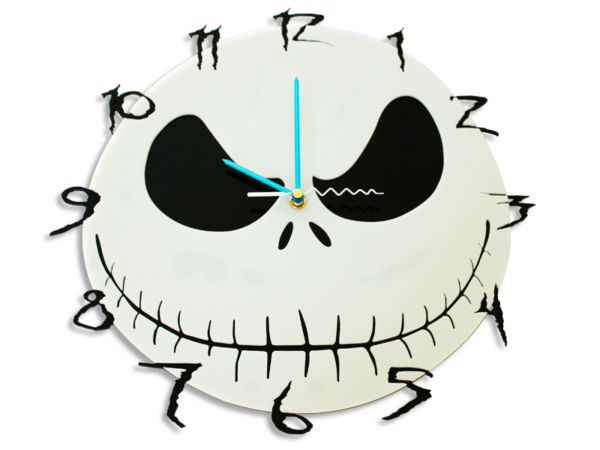 SKU: #NWC. 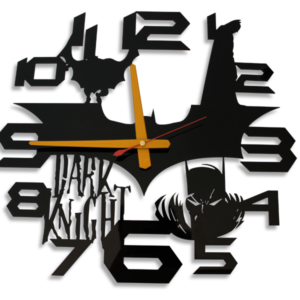 Category: Wall Clocks. 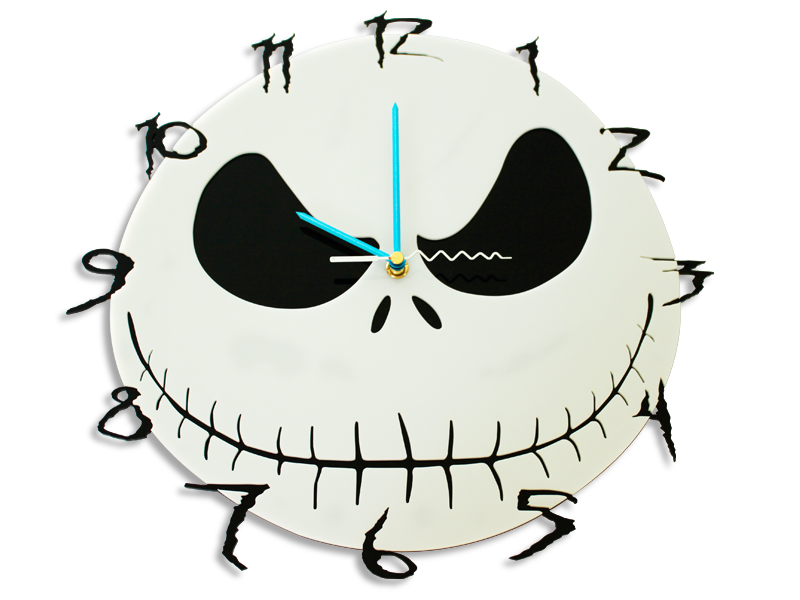 Tags: Cool Wall Clock, Laser Cut Wall Clock, Nightmare before christmas, Nightmare before christmas Wall Clock, Nightmare Wall Clock, Perspex Clock, Perspex Wall Clock, Unique Wall Clock, wall clock.